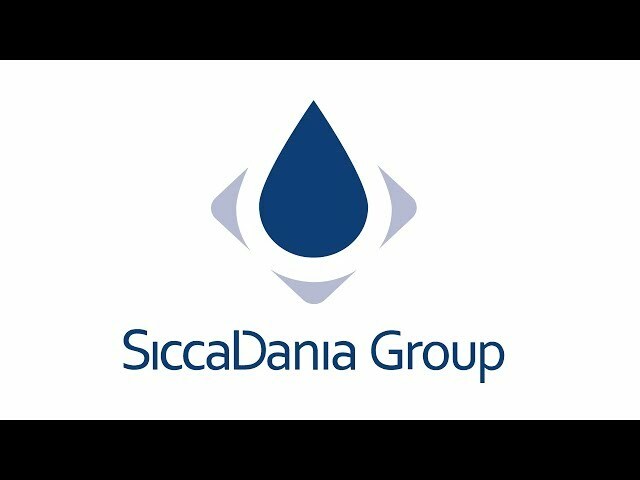 Watch videos from SiccaDania Group’s Youtube channel. 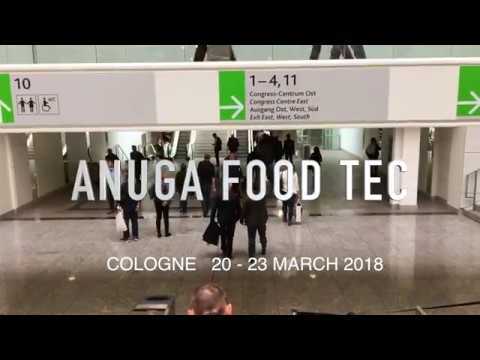 Watch our company presentation, news and much more. 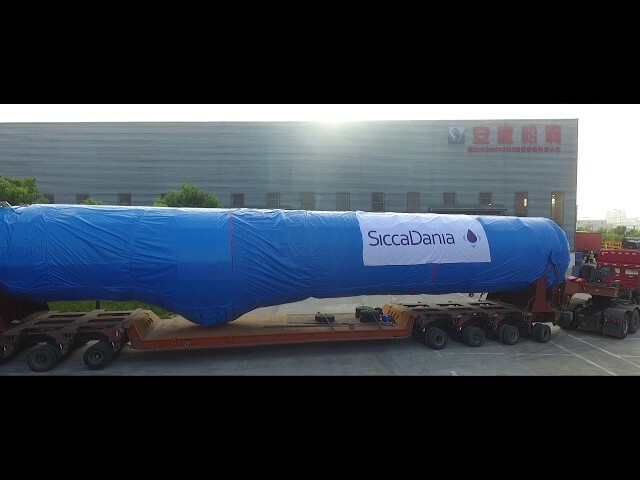 This SiccaDania SD1600 multi-stage dryer will be used in the R&D center of a a leading tea ingredients supplier in the southern part of China. 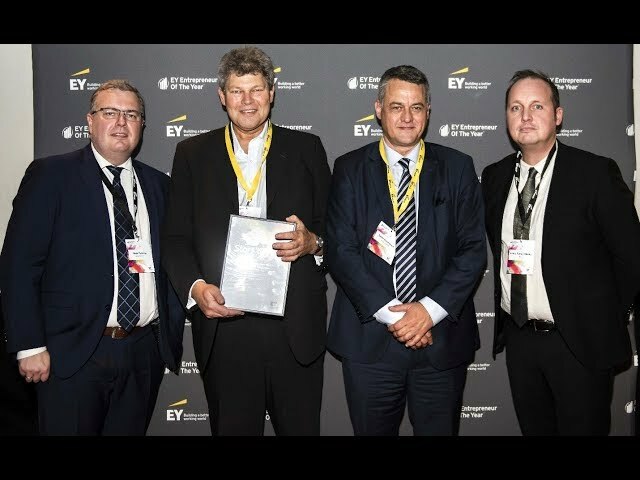 SiccaDania was among the 6 finalists of the EY Entrepreneur of the Year Competition. Evaporation is known for its high energy intensity. For this reason, in this process a special emphasis is placed on low energy consumption and process effectiveness. Mechanical vapor recompression can reduce significant amounts of energy used in the evaporation process. Unlike the conventional systems, MVR reuses the heat energy from the vapor which is usually wasted. 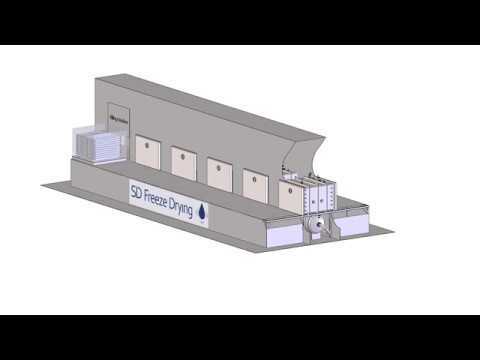 SiccaDania supplies MVR evaporators which can contribute to an increase in efficiency for your business as well as improve the environmental sustainability. Take a look at our new MVR evaporator crafted for the ‘’PT Sei Balai green energy project’’ in Indonesia. This 30 m giant was shipped from a Chinese workshop all the way to Sumatra and will be employed in one of the biggest starch factories in the area. 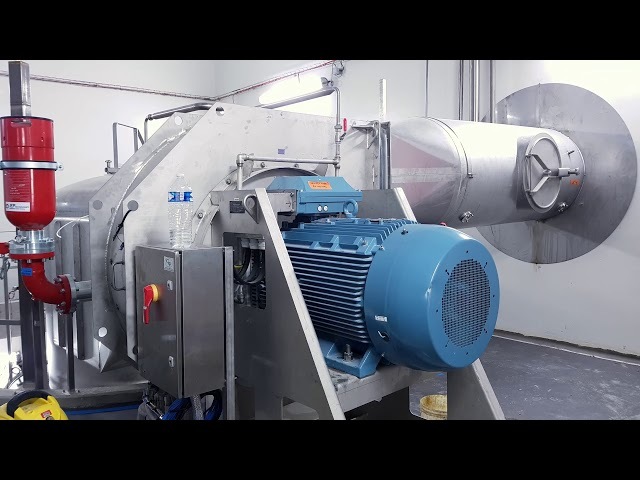 Daniatech is an integral part of the SiccaDania Group, and we provide mixer units and mixing solutions, supporting the vision of the SiccaDania Group becoming a preferred technology provider and process solutions supplier to the dairy and food industry worldwide. Daniatech is a SiccaDania subsidiary, partly owned by its management and key employees, ensuring swift decision processes, strong commitment, and dedication to the business. Our mission together is to maintain a very clear customer focus, through knowledge and competence, as well as high flexibility and reliability through customised standard solutions. Daniatech’s core team consist of highly skilled personnel, each with 20+ years’ experience within their field of expertise. They have been instrumental and directly involved in the successful delivery of several hundred mixing systems worldwide. 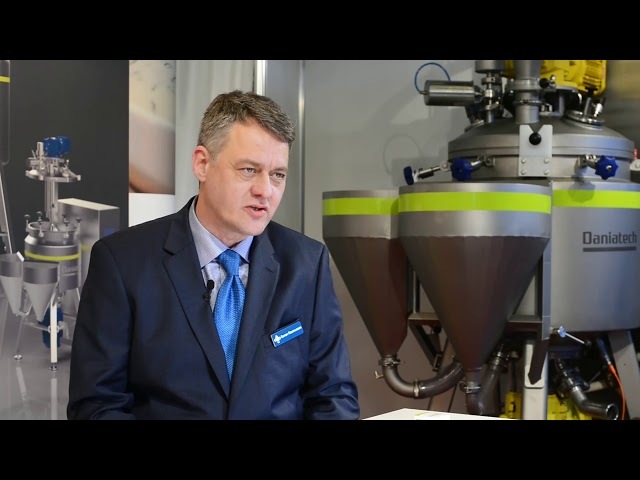 Daniatechs product portfolio includes a wide range of mixers and vacuum mixers for dairy, food, beverage, biopharm, and pharmaceutical applications. ACO was established in 1978 in Odense in Denmark. 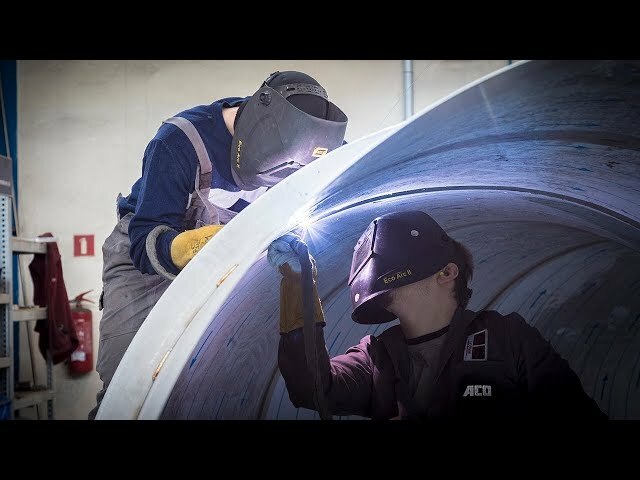 ACO later moved to its existing head quarter facilities in Kolding, and in 2014 it establishes ACO Engineering in Poland in response to the ever-increasing pressure to reduce manufacturing cost without compromising on product quality. The company has approx. 150 people working with workshop fabrication and are specialists in components manufacture for spray dryers, Zeta Dryers, fluid beds, ducts, air intake systems, tubular evaporators, and many other engineered stainless steel thin plate constructions. The company also employes approx 75 people specialised in installation of large process plants around the world. With an impressive set-up of fully equipped installation containers, ACO Service is able to undertake complete turnkey installation jobs of sizeable projects. ACO Service is also able to move out on day-to-day notice for critical repairs, eg. if a plant is shut down due to major unforeseen damages. 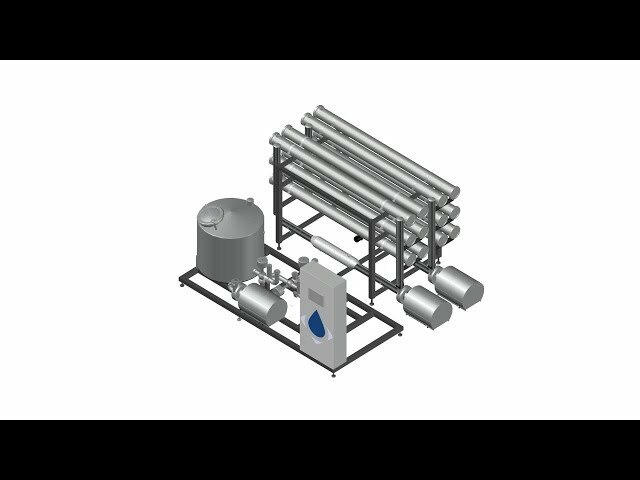 SD Filtration A/S is an integral part of the SiccaDania Group, and we provide membrane filtration units and integrated solutions, supporting the vision of the SiccaDania Group becoming a preferred technology provider and process solutions supplier to the dairy and food industry worldwide. SD Filtration A/S is a SiccaDania subsidiary, partly owned by its management and key employees, ensuring swift decision processes, strong commitment, and dedication to the business. Our mission together is to maintain a very clear customer focus, through knowledge and competence, as well as high flexibility and reliability through customized standard solutions. SD Filtration’s core team consist of highly skilled personnel, each with 20+ years’ experience within their field of expertise. 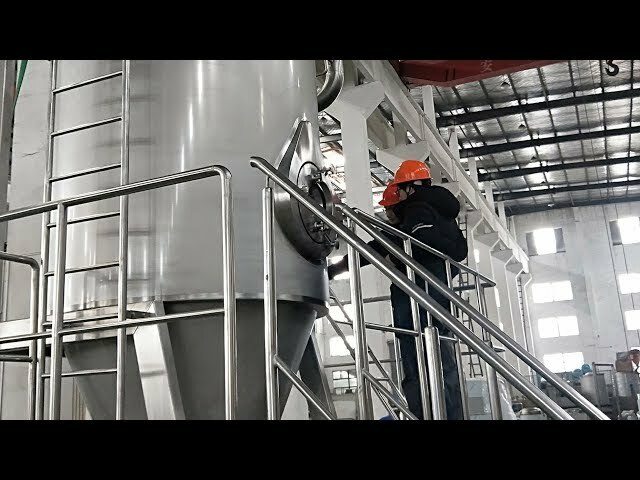 They have been instrumental and directly involved in the successful delivery of several hundred membrane filtration processing plant worldwide. 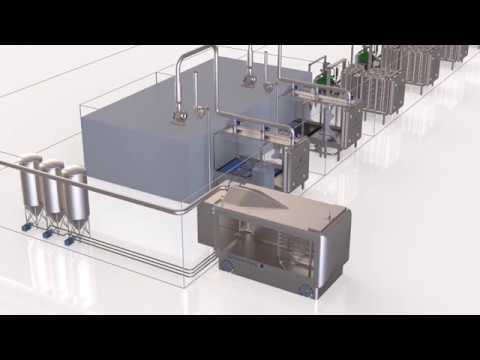 SD Filtration A/S is ready to deliver crossflow filtration units/solutions to any given technical challenge or request within the dairy industry.